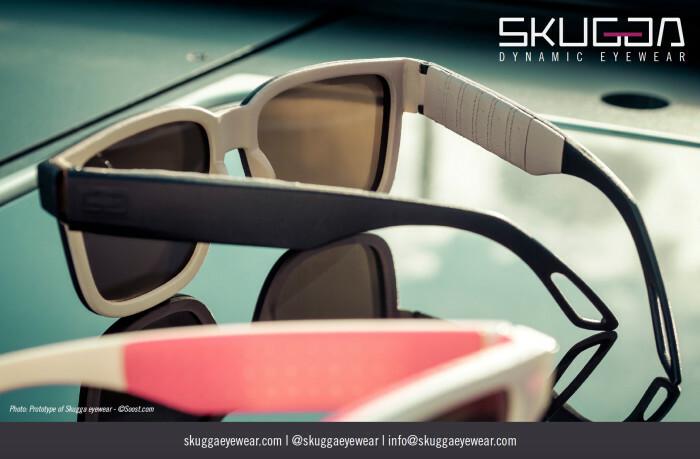 SKUGGA is sunglasses with dynamic tinting control, equipped with an ambient light sensor. The sensor adjusts the tint of your sunglasses according to your current environment. In order to get the perfect tint for the situation, you can manually adjust your shades via the SKUGGA-app.